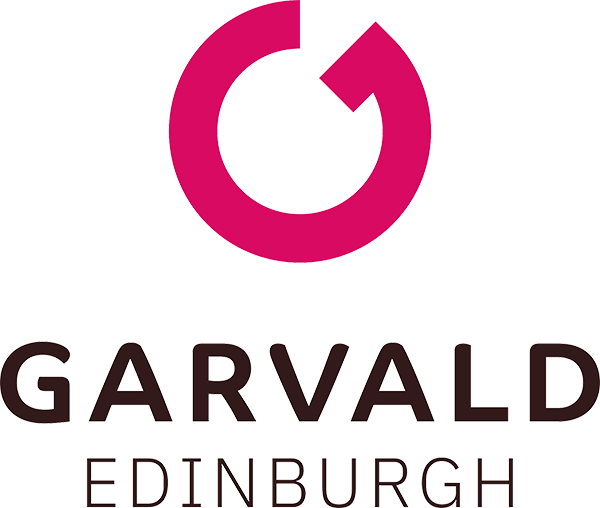 All Garvald day services will be open tomorrow (5th March) follow the recent snow. 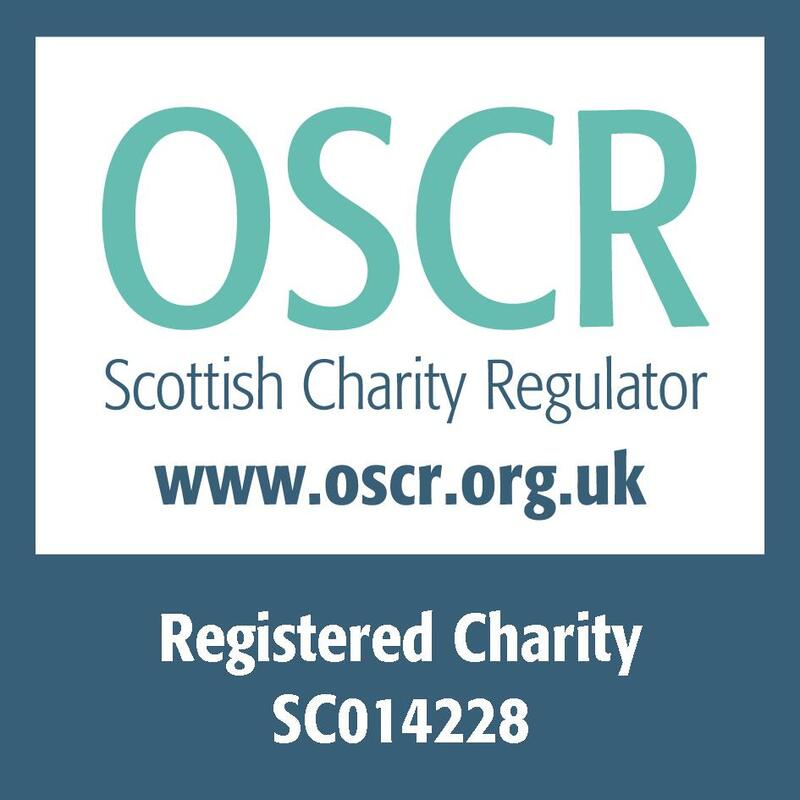 The Socialwork transport for Midlothiam and Edinburgh is understood to be running again. or contact the relevant site.